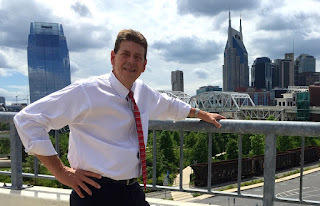 A Disgruntled Republican in Nashville: Jody Ball seeks Council-at-large seat in August 6th election. Jody Ball seeks Council-at-large seat in August 6th election. Press Release- He is one of the nation’s leading advocates for medical claims, claim administration and billing filed out of the parameters of the amounts allowed by law. His business is a cost containment company that specializes in the reduction of medical billing for government and private entities. He is a defender of the constitution and a conservative. He agrees and stands firm on the 10th Amendment to protect local classrooms, and individual freedom. A husband and father, Jody Ball understands the importance of preserving Constitutional traditional values like faith, family and freedom for future generations. That’s why as a former law enforcement officer and current local business owner, Ball has made protecting children, public safety, families and values the focus of his platform and candidacy for office paying special attention to the local transportation system, roads and schools. While the for mentioned in-part perhaps in part is a state and federal issue, they start at the local level with local elected officials making decisions that affects every walk of life. If elected by the people he will promise to evaluate and consider each and every request made to his office and or will address the concern and support on such agenda items as necessary. This is a requirement of any candidate running for office. His goal is to keep Nashville one of the most livable cities in the nation. One thing he will not do is not make promises he cannot possibly keep while seeking office and or once elected. A native Tennesseean, Jody Ball was born and raised in Nashville. He moved to Austin, Texas where he attended Southwest Texas State University studying criminal law and became a peace officer licensed by the State of Texas. Additionally, he is an adjunct professor for the University of Houston and has been a guest speaker to 2nd year law students at the University of Texas. 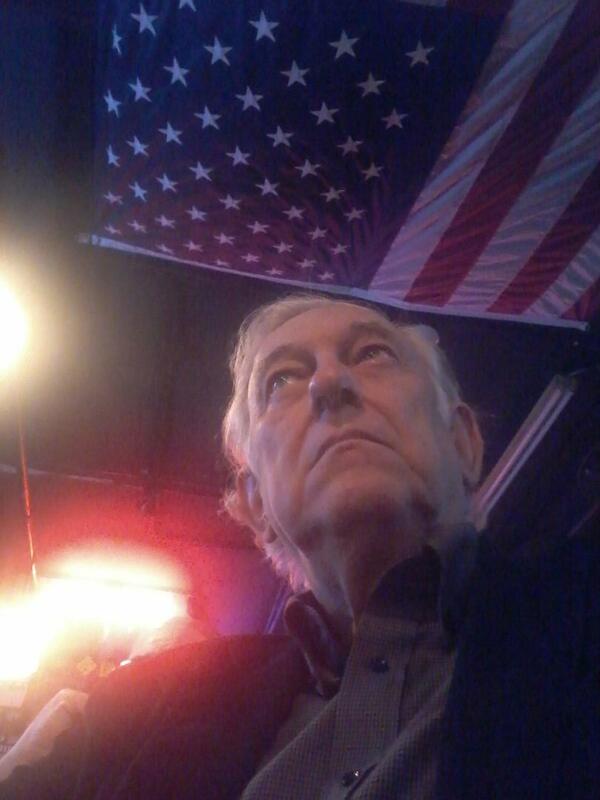 He is an insurance adjuster and investigative instructor licensed by the State of Texas and has been interviewed by several major investigative news shows such as 20/20, The History Channel and the TV series Case Closed. Since moving back home to Nashville 14 years ago he has become a successful business and home owners. He and his wife Jennifer live in the Donelson area with their son, Arron and daughter Scarlett.